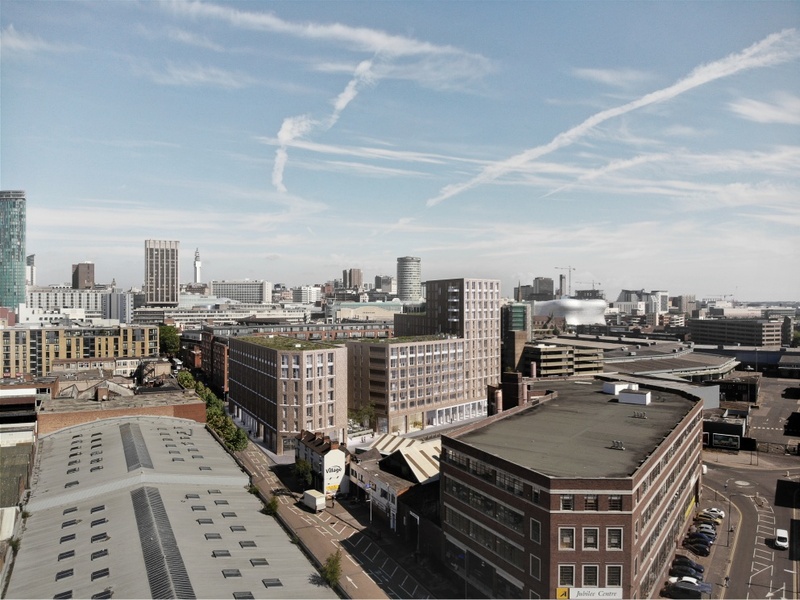 379 apartments are being launched by Galliard Homes and Apsley House Capital in Birmingham. Intended to produce a sense of hotel-style living, with amenities such as a gym and cinema, the partnership hopes to set a benchmark in area. Intended to set a benchmark in the local housing market, the scheme will provide 379 apartments for private sale, complete with hotel-style foyers, concierge, private gymnasium, club lounge, cinema/screening room, central landscaped gardens, commercial units and undercroft parking. Built on the site of a historic timber yard and joinery factory, the site was first developed by the Gooch family during the industrial revolution. In 1761 Sir Thomas Gooch inherited the land, and the yard and factory were built. By 1834 the Gooch estate was occupied by the timber yard, alongside a furniture maker, silversmiths, plywood and aluminium works. The land remained commercial up until the 1970s, when the factories were demolished and a large car park was introduced. 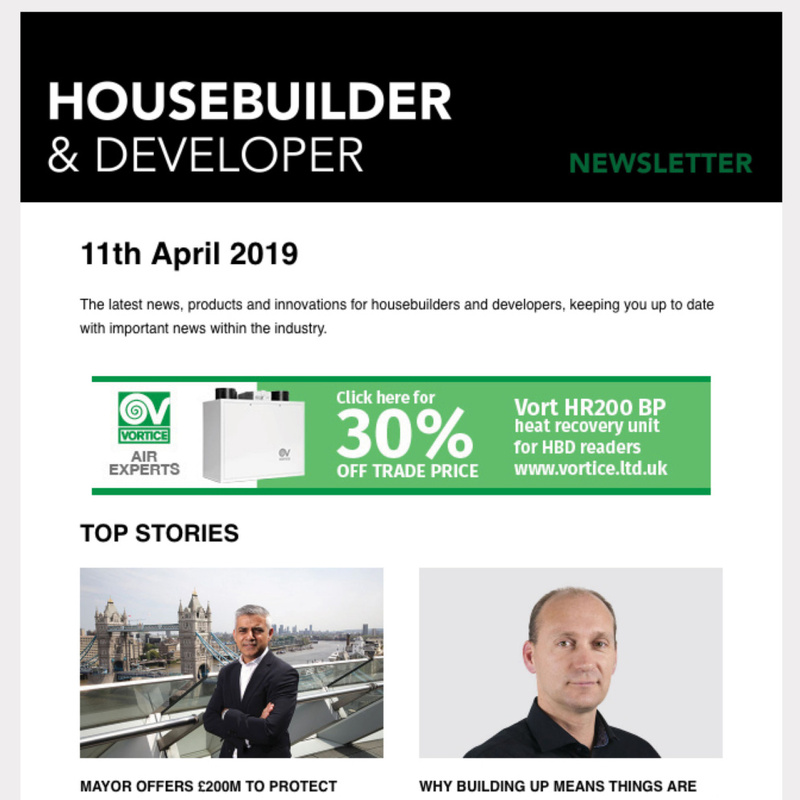 The new homes on the site have been designed around a central landscaped garden, bordered by two residential buildings, up to seven storeys and 13 storeys high respectively, providing views across the Birmingham skyline. Each building has large floor to ceiling windows, with balconies and terraces. The central garden will be landscaped with trees, plants and lawns, complete with a pedestrian boulevard. A choice of studio, one, two and three bedroom apartments, including two duplex residences, are present at the site. All the apartments have an entrance hall, reception room and an open plan fully-fitted kitchen. Selected apartments open onto private balconies, terraces and winter gardens. All the master bedrooms are lined with fitted wardrobes, and the master suites in the two and three bedroom apartments have ensuite bathrooms. The apartments have oak plank-style flooring through the entrance and entertaining areas, with woven carpets to the bedrooms. The kitchens have high gloss grey-silver units, reconstituted stone worktops and integrated appliances. The bathrooms have large format white marbled floor tiling, white suites, reconstituted stone vanity unit tops, mirrored storage cupboards with grey timber lines alcoves, and a heated towel rail. 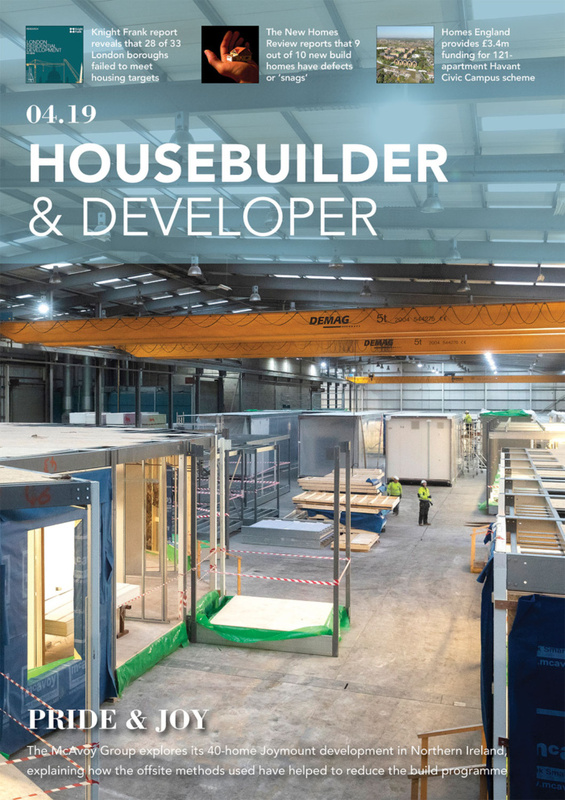 A growing trend across cities, The Timber Yard will provide residents with a range of lifestyle amenities. There will be a fully equipped residents’ gym with changing facilities, a private club lounge for relaxation and entertaining, and a cinema/screening room. 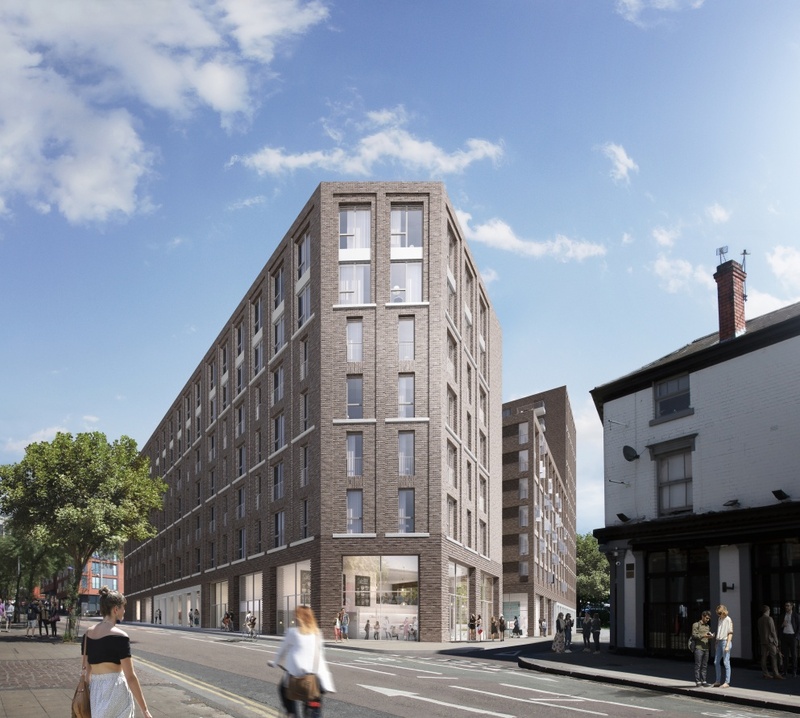 Located at the crossroads where the city’s main shopping centre, Chinese Quarter and ‘Gay Village’ meet, the contrasting location will provide the residents with access to a range of shops and restaurants. 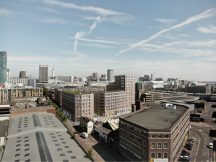 “The highly anticipated launch of The Timber Yard will set a benchmark for new homes in Birmingham City Centre. “The development of the Gooch estate during the industrial revolution was called the ‘enlightenment’ because of the economic and social benefits it brought. 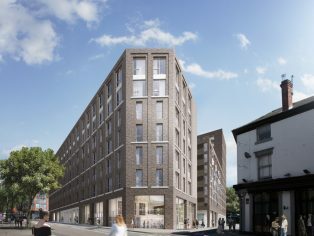 The Timber Yard is the first in a series of £500m (Gross Development Value) regenerations projects in Birmingham planned by the Galliard Apsley Partnership. Four other residential projects are in the pipeline, providing 2,800 apartments.